A Turkish court has issued a detention warrant for Kurdish journalist Rohat Aktaş, who was shot to death on Jan. 22, 2016, while reporting on efforts to help those wounded during clashes between Kurdish separatists and Turkish armed forces in the southeastern Turkish town of Cizre. Several local media outlets reported on Wednesday that a Diyarbakır court ordered the detention of the slain journalist on charges of aiding the Kurdistan Workers’ Party (PKK), which is considered a terrorist organization by the Turkish state. 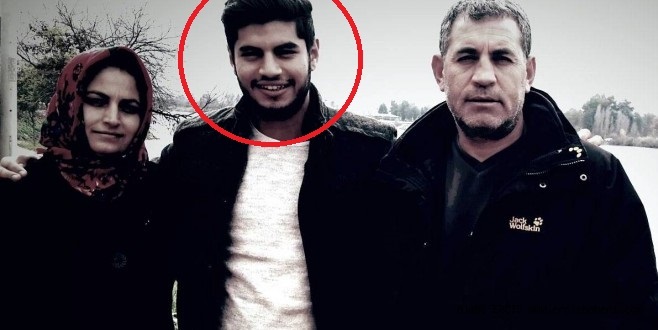 Aktaş’s body was identified through DNA testing on Feb. 24, 2016; however; the details of his death are still unknown. According to Azadiya Welat editor Zeynel Bulut, Aktaş was shot by Turkish soldiers who opened fired on those trying to help the wounded, the CPJ reported. However, neither Turkey Purge nor any other media outlet has so far been able to verify this claim as civilians were barred from the area.